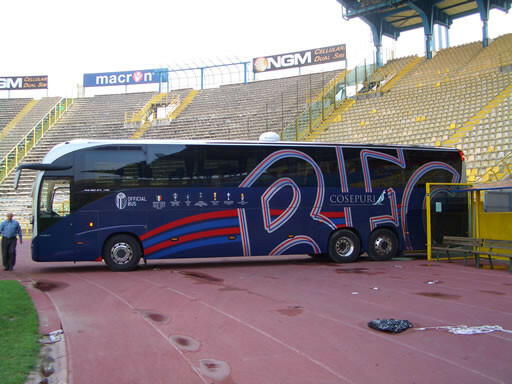 Home » News » Cosepuri official coach operator of Bologna F. 1909C. 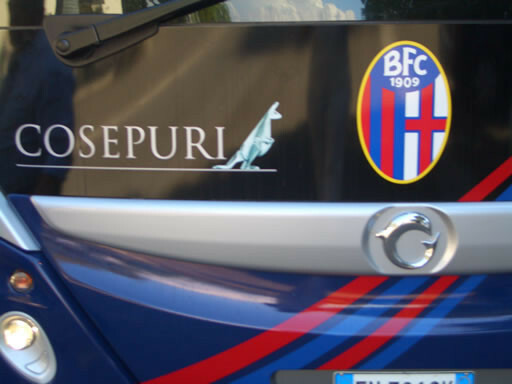 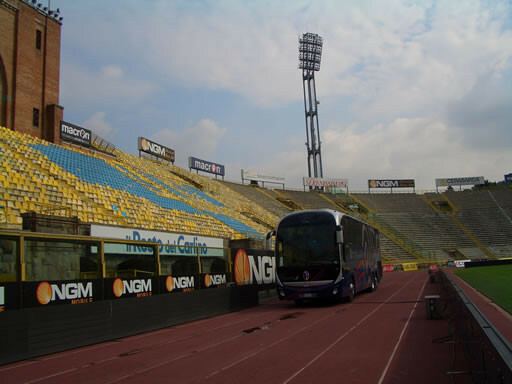 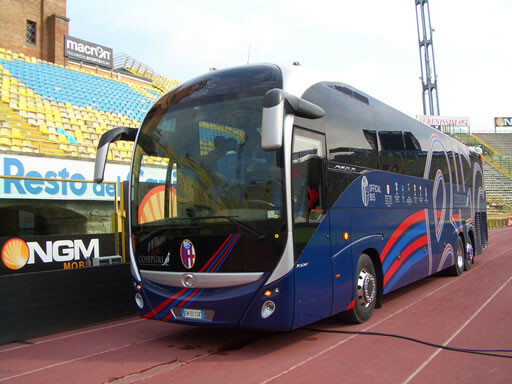 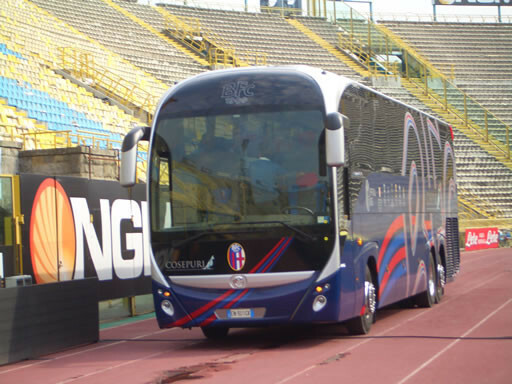 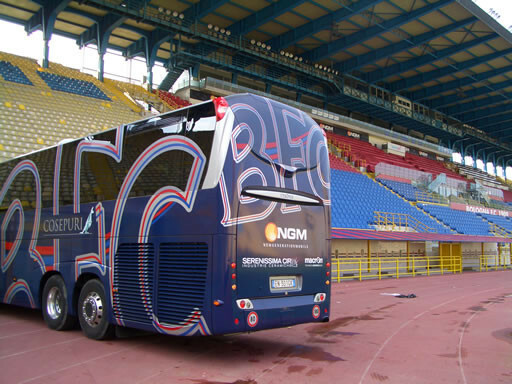 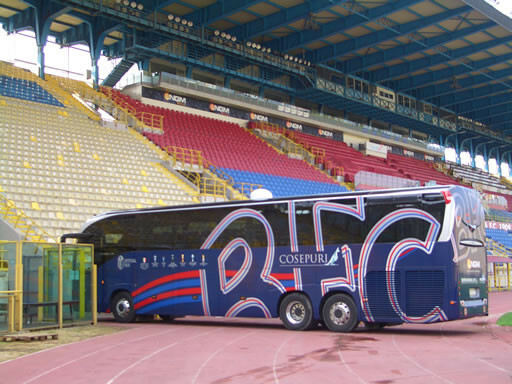 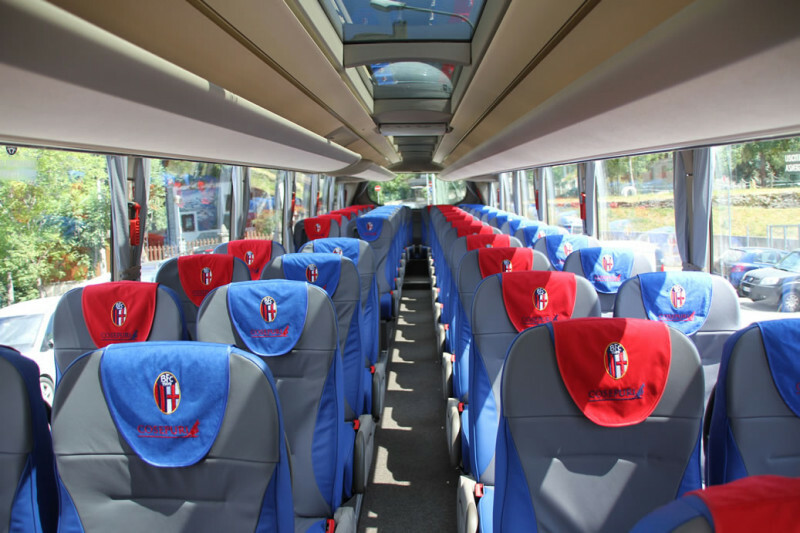 Starting from the 2011-2012 sport season, Cosepuri has been confirmed the official coach operator of Bologna F.C. 1909 main team. 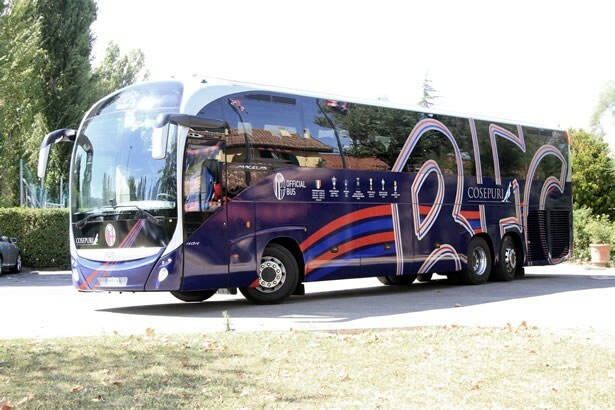 By means of a new coach recalling the colors of the company, Cosepuri deals with the transfer services of the first team and the youth sector.